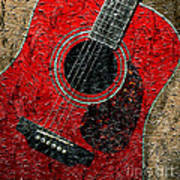 Thank you so much Lawrence for your lovely comment and promotion! 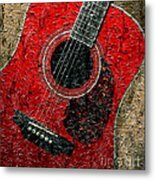 First Star Art, thank you for featuring this artwork in the group Loving the Color RED! 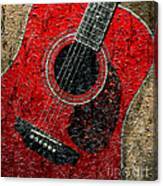 Painted Guitar - Music - Red by Barbara Griffin. 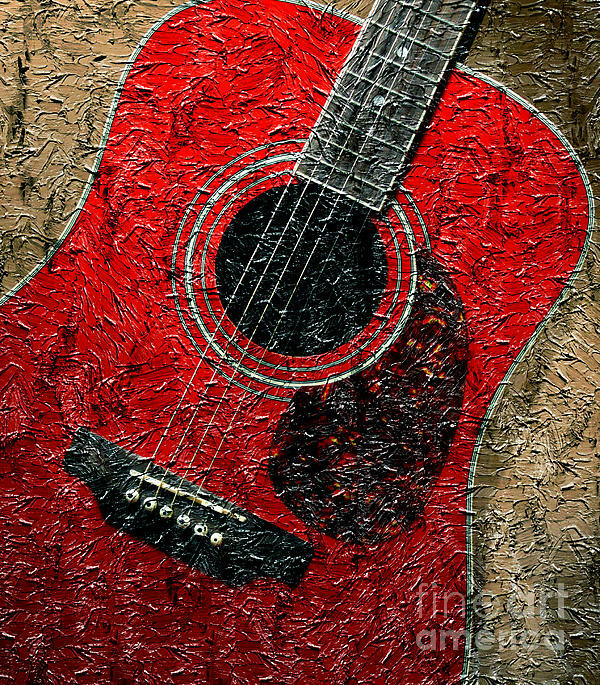 A digitally painted red guitar.